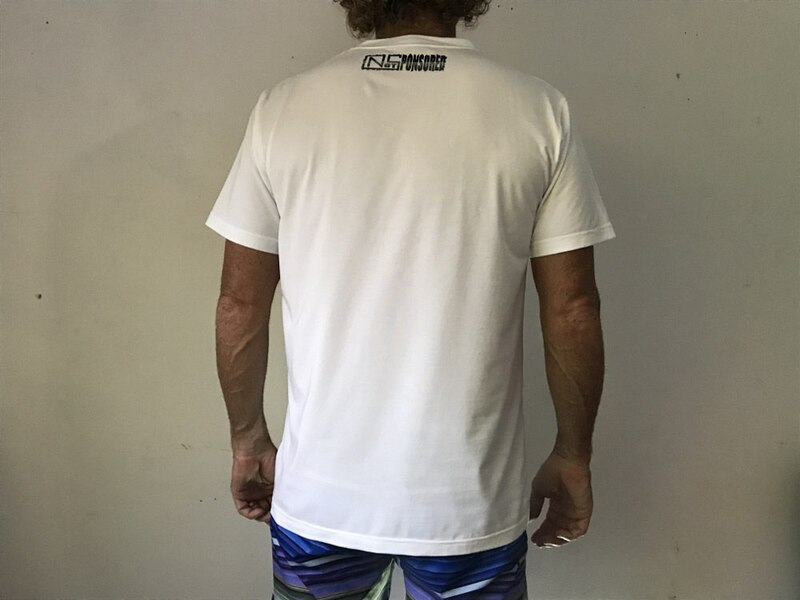 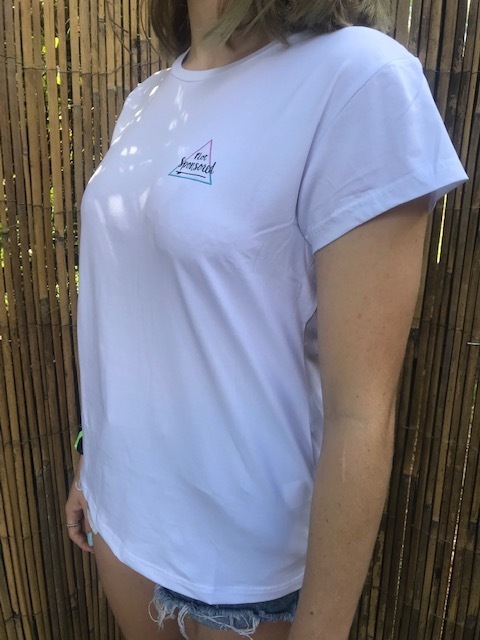 Great quality 180 GSM that will service you well, 45% Bamboo 50% Organic Cotton 5% Spandex to allow maximum comfort and performance in and out of the surf. 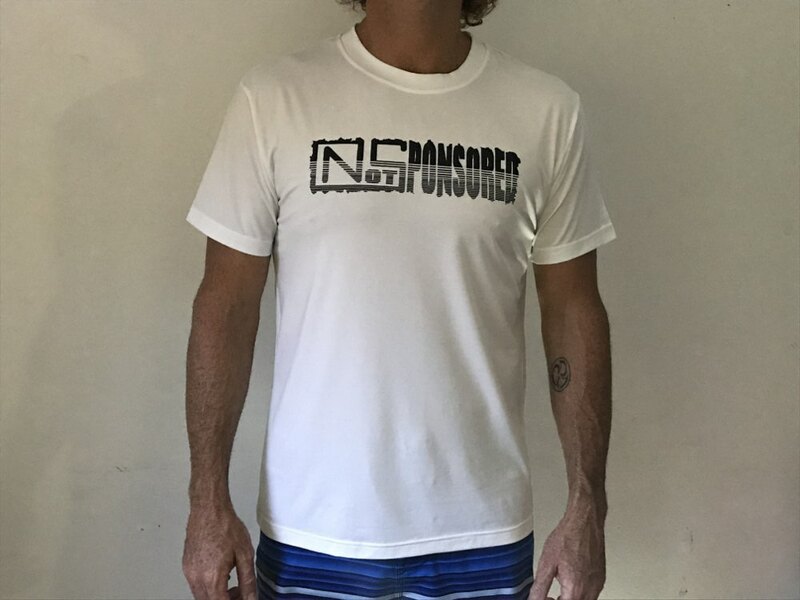 Naturally anti bacterial bamboo helps keep on top of your "stink" super soft and comfortable yet very durable so it can take a beating from contact with your board. 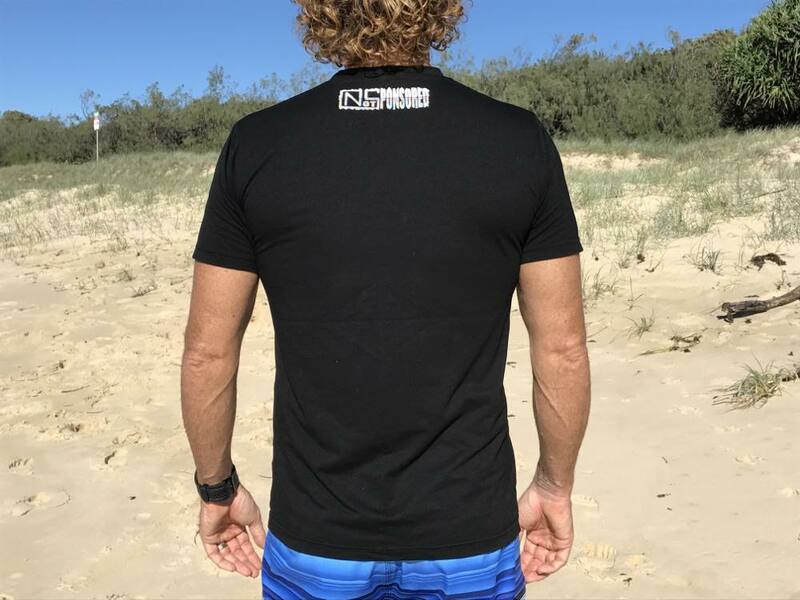 Don't go baggy if your surfing in it, just think "slim fit" - It doesn't need to be suffocatingly tight like a rashie but you can wear it that way if you want. 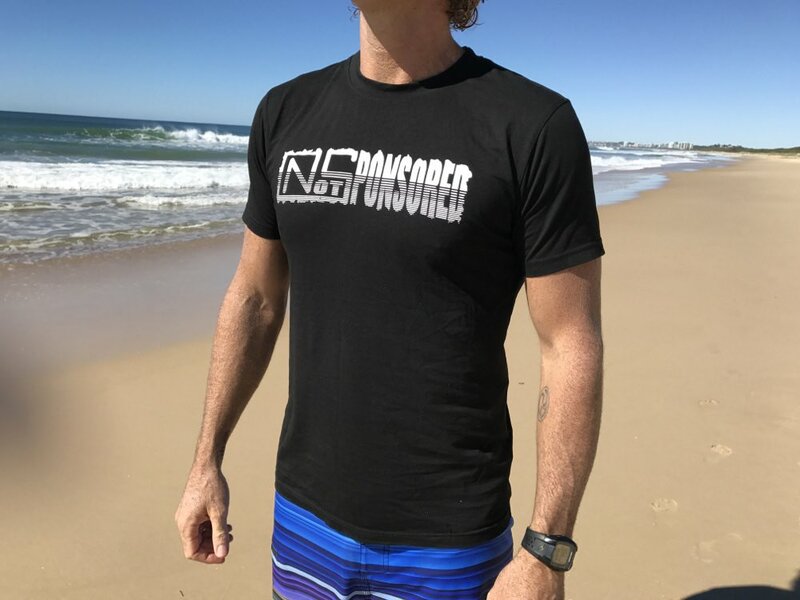 BUT I WILL SUGGEST IF YOU PLAN ON SURFING SOME HEAVY WAVES THEN WEAR IT TIGHT! 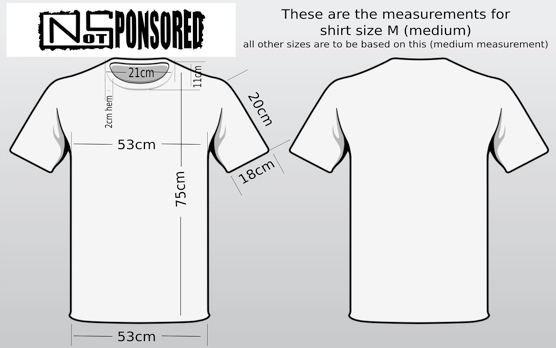 Otherwise just remember think of it as "slim fit".